RiverScout is a man portable ASV that CCD has developed with a mix of internal and external funding to serve as a low cost ASV experimentation platform. The purpose of the ASV is for surveillance and reconnaissance in promotion of situational awareness with focus on command and control through a tactical robotic controller (TRC). 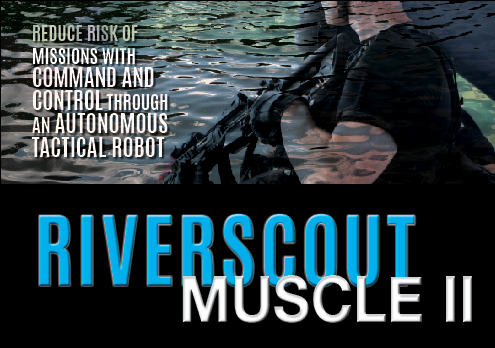 Riverscout uses advances in sensing, analyzing, communication, and navigation to perform tasks assigned by an operator. 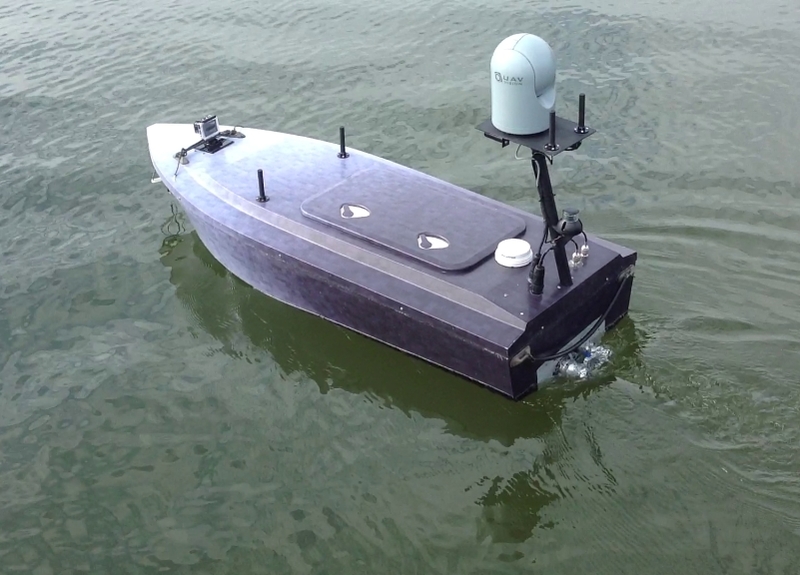 This program implements the US Navy’s first ASV for a “brown water”r; environment, support to combat operation, or patrol waterways with virtual capabilities. This cost-effective ASV will reduce risk of missions by increasing the number of assets while minimizing the demands on the human operators.